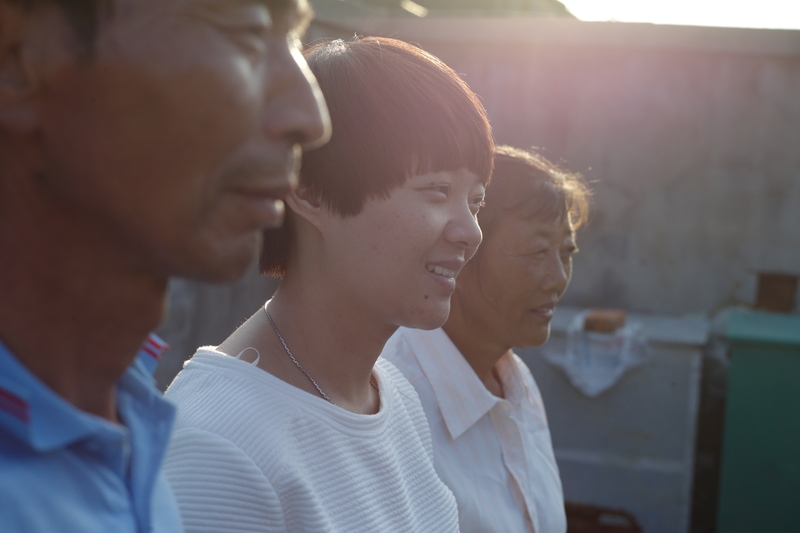 We are very proud to present the trailer of Inside The Chinese Closet by Sophia Luvarà! Starting Friday the 20th of November visible for the public after the world premiere at IDFA 2015 in Tuschinski. Credits to Sophia Luvarà and all of the crew!